Division 56 is in its second year supporting two scholarships (1 student member and 1 ECP member) of $500 each to assist with travel expenses associated with attending the annual APA Convention. These scholarships are intended to increase Division 56 student and ECP member participation at the APA Convention. We had a number of outstanding applicants. This year’s student and ECP award recipients were Sharon Lee and Dr. Wyatt Evans, respectively. 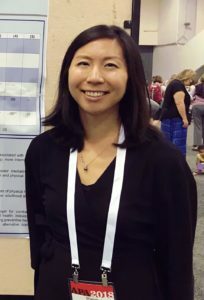 Sharon Lee is a fifth-year Ph.D. student in clinical psychology at the University of Connecticut where she works under the advisement of Dr. Crystal Park. Her clinical and research interests focus on the impact of trauma and stress on physical health, with an emphasis on cardiovascular behavioral medicine. Wyatt Evans, PhD is a clinical psychologist and trauma psychology fellow in the Department of Psychiatry atthe University of Texas Health Science Center San Antonio. He currently serves as a research therapist for the STRONG STAR Consortium and Consortium to Alleviate PTSD and a research associate with the National Center for PTSD. 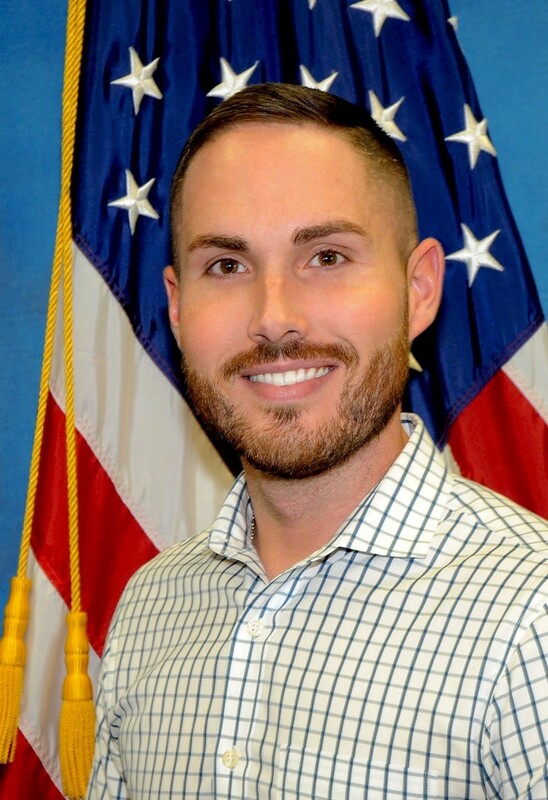 He received his PhD in Clinical Psychology from Palo Alto University in 2017, completing clinical training at the VA Palo Alto Health Care System and his pre-doctoral internship at the Michael E. DeBakey VA Medical Center in Houston before accepting his current position at Fort Hood, TX. Dr. Evans specializes in combat and operational stress injuries in active duty service members and veterans. Among other leadership positions, he currently serves as the Associate Editor of Division 56’s Trauma Psychology News. “I am extremely grateful to Division 56 and the Travel Award Committee for selecting me as this year’s ECP travel award recipient! Attending Convention this year was incredibly valuable to me for several reasons. First, Division 56’s Trauma Psychology News recently underwent a change in the editorial staff and I moved from Editorial Assistant to Associate Editor. Attending Convention allowed the Editor-in-Chief and I to discuss the future of the publication and to solicit contributions from some amazing researchers, clinicians, and students who presented in San Francisco. Stay tuned for some exciting things to come!